When it comes to designing your new home, you need to take extreme care to ensure that everything is based on the set theme. One crucial thing that can make a massive difference to the interiors is installing designer mattresses. 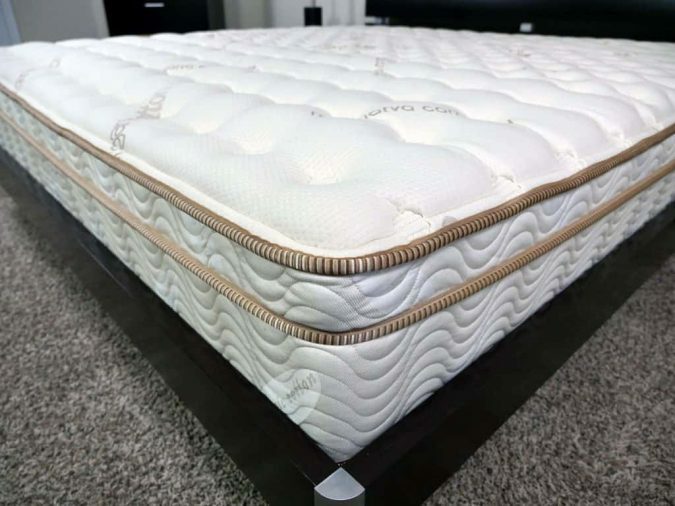 While choosing the bed style, it is equally essential to focus on the material quality of the mattress, since quality time is to be spent on the bed, when at home. The uncomfortable mattress is sure to make you feel tired and stressed out all the time and, in severe cases, can make you suffer from various health problems. Going through the top 10 branded designer mattresses will help you to narrow down the list and to buy the one that will perfectly meet your needs and budget. Casper Memory Foam Mattress feels much softer and is just excellent for side sleeping. It offers more support to the head and hips and makes back sleeping quite comfortable. 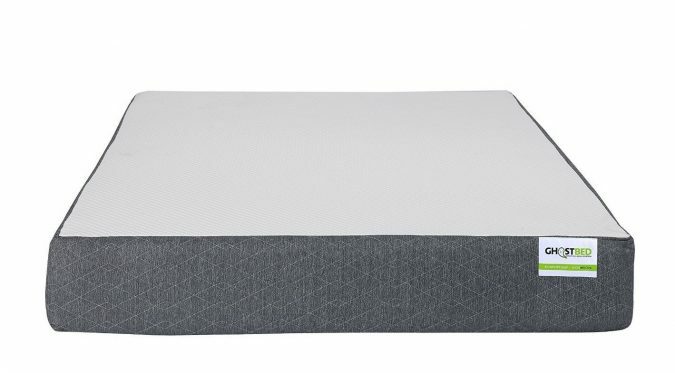 It is constructed with four foam layers comprising of ‘open cell’ foam of 11/2”, memory foam of 11/2”, proprietary ‘transition’ foam of 11/2”, and support foam of 5”. For more information about memory foam mattresses, look here. Simba Mattress is a wonderful luxury mattress that features comfort levels, firm, medium or soft. It has five layered hybrid spring, foam design, and pocket coil. It has an adjustable bed base compatible and comes with a fifteen-year warranty from the manufacturer as well as the 120-day in-home trial. 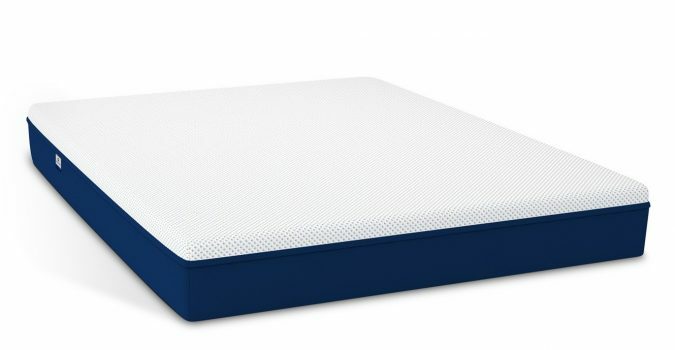 This mattress is manufactured entirely in the U.S. 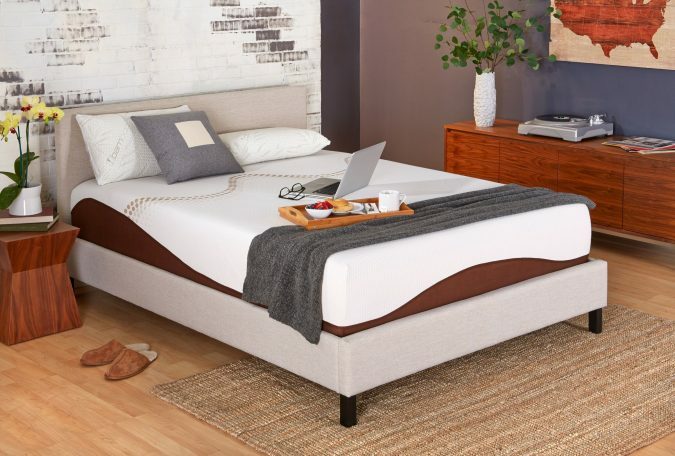 The key features of this mattress includes dual perimeter edge support system, individual-wrapped coils, lumbar support enhancement, organic cotton cover, euro pillow top, and steel coil base support system. 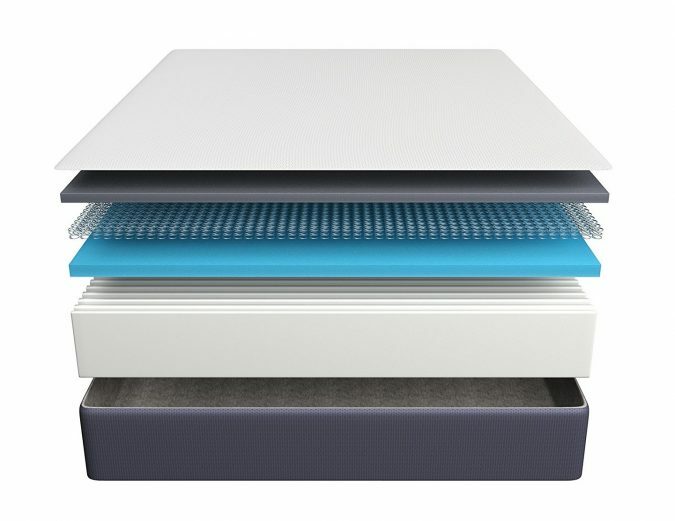 Amerisleep Mattress offers five different models to select from, with multiple firmness levels. It is designed with advanced, superior quality custom foams and is manufactured in the United States. This brand offers the option to select the perfect bed based on individual preferences or sleeping position. It uses open cell technology and has plenty of contour and hug and is of high density. A bit on the expensive side, this brand does offer the best value and has the most firmness levels and options. 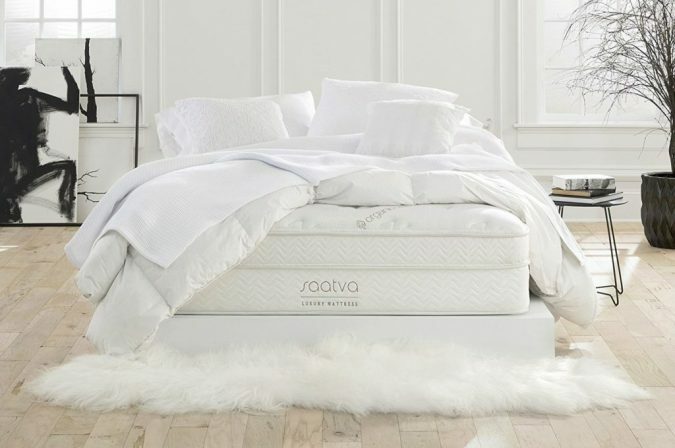 Saatva Mattress is an environmentally friendly luxury and top-rated mattress that offers its users with good night sleep. 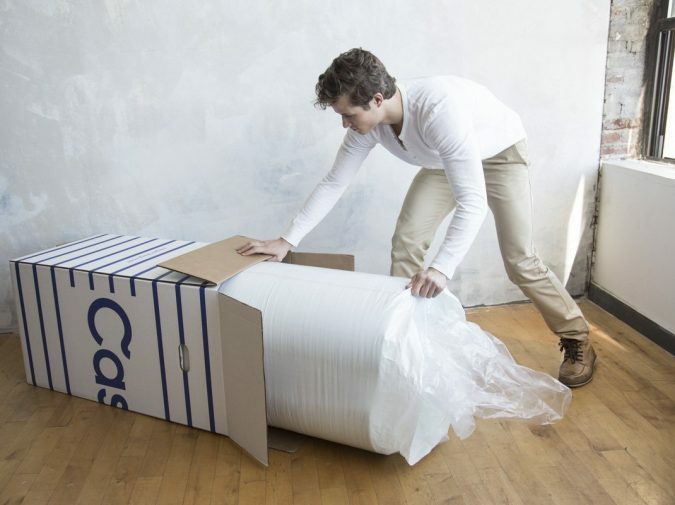 This mattress is considered to be somewhat different from other ‘mattress in a box’ companies since it is not found in a box. Rather, it is a regular innerspring mattress and uses ‘Bonnell’ heavy duty coil system, thus offering rigid support. 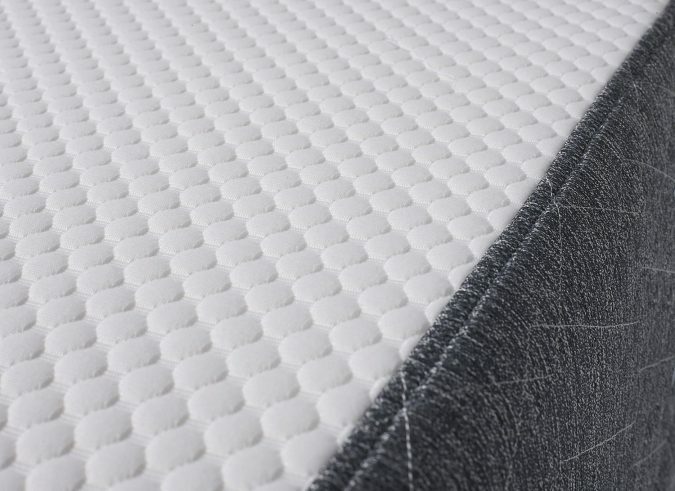 Most ‘contour’ in this mattress is said to be derived from the top layers. 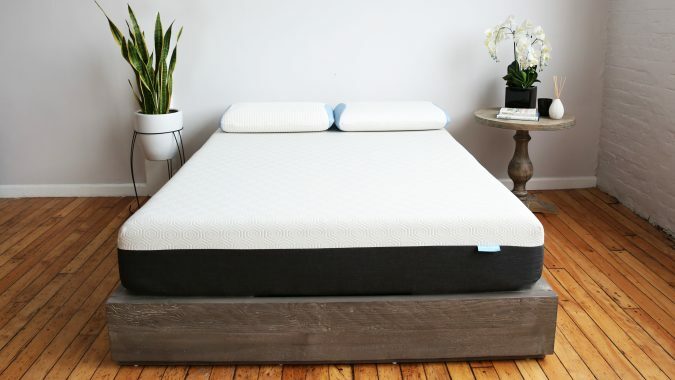 Eco-friendly foams are used, and the mattress height is 14.5” or 11.5”. It comes with 15-year warranty and 120-day free trial. 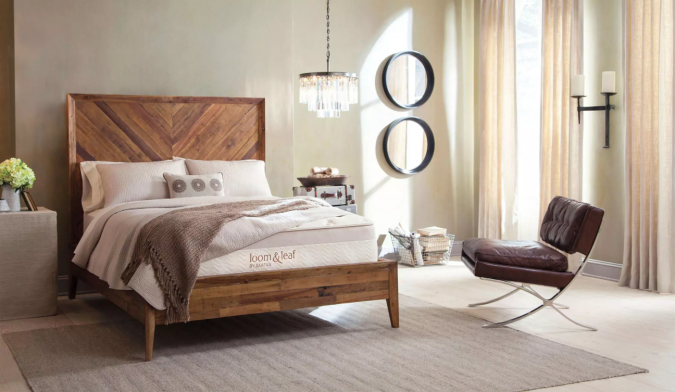 Loom and Leaf is known to make use of natural materials and uses moderate contour and hug, and that it is of high density, comes with quilted cover, multiple firmness levels and has that premium look & feel. It offers high quality, luxury memory foam bedding at reasonable prices, and it is manufactured in the U.S. It also comes with four-layer construction. There are in total two firmness levels from which you can select the most appropriate one. It is indeed a top rated mattress in the memory foam category. The bear mattress offers quicker recovery rate to active people and athletes and cooler and comfortable sleep. It uses innovative technology and is priced reasonably. It is created from memory foam of high density along with other materials. It features three layers along with a special cover. The top cover is constructed from Celliant technology to transform natural body radiation to therapeutic far-infrared energy. It comes with a 10-year all-inclusive warranty and 100-night risk-free trial. 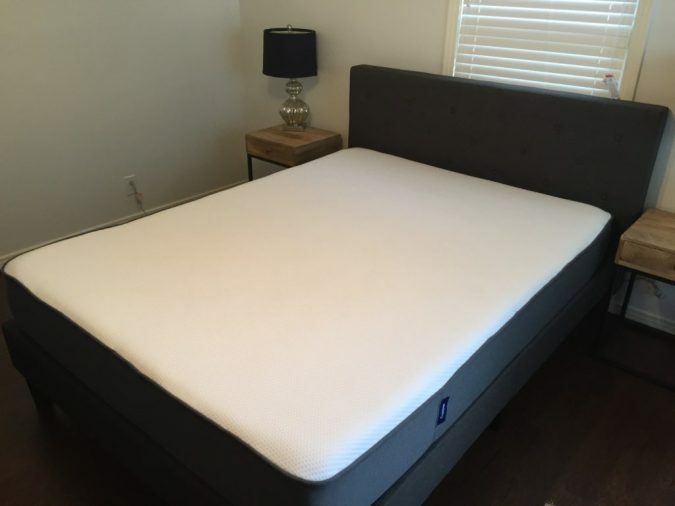 The Ghostbed mattress is of 11” in total height and uses gel memory foam and hybrid latex in construction, boxed and delivered vacuum rolled. 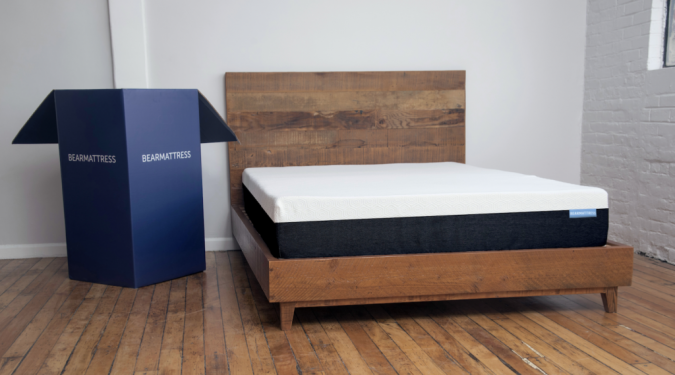 Being made entirely in the U.S., the manufacturer offers a 20-year warranty on the mattress along with 101 nights trial sleep. It can be found in Twin XL, Twin, King, Queen, Full, California King designs. It can be the perfect solution if you are seeking something offering fast reaction to your body movements all through the night, as well as soft contour while asleep. 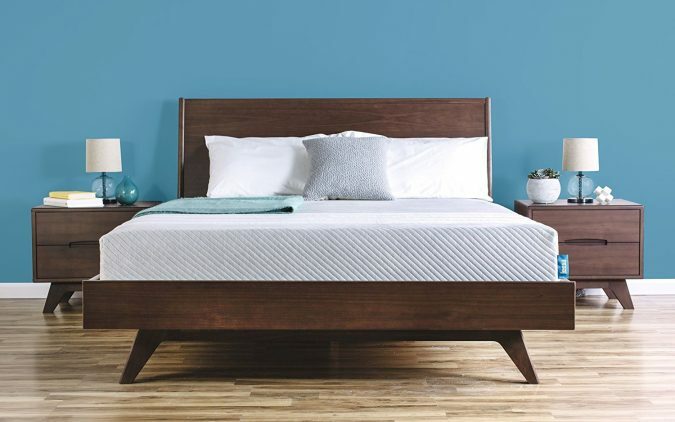 Leesa Mattress is a 10” high plant-based foam mattress and is triple layered foundation having differing foam offering uses with optimal support, pressure point relief, and utmost comfort. Because of its more than average motion isolation, it has become a household name. Its tagline is ‘Better New Mattress’. It comes with rolled, compressed made in the United States and offers free shipping. With its mid-level firmness, this mattress does suit any sleeping position type with great ease. 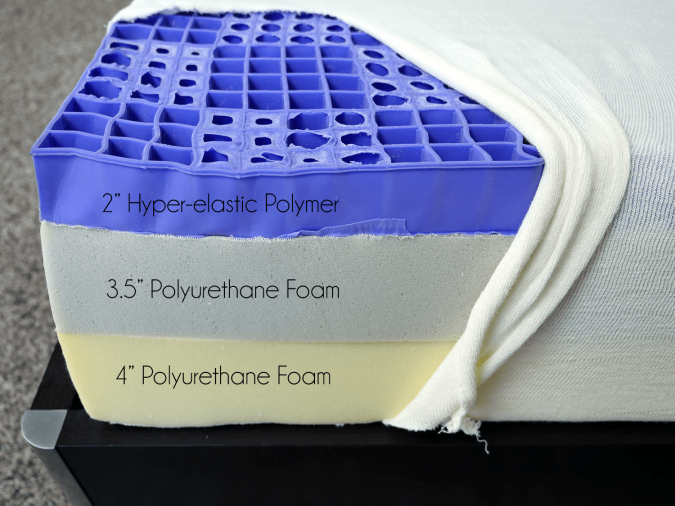 It also combines foam that is latex based on top and on below is present memory foam. 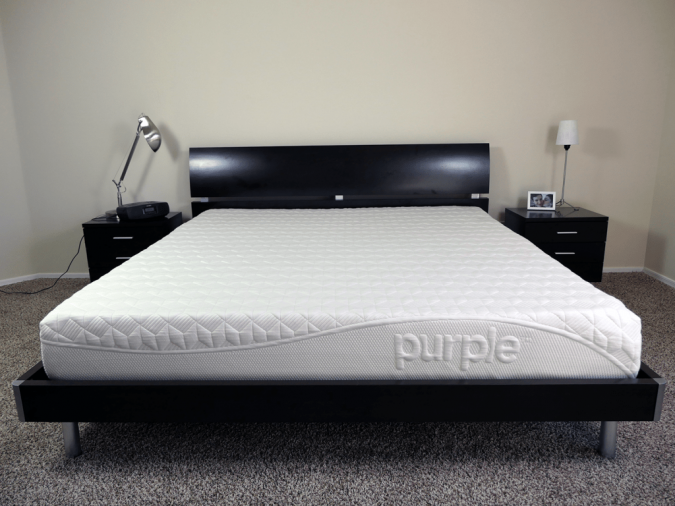 The Purple mattress is found to be more supportive and cooler when compared to memory foam. 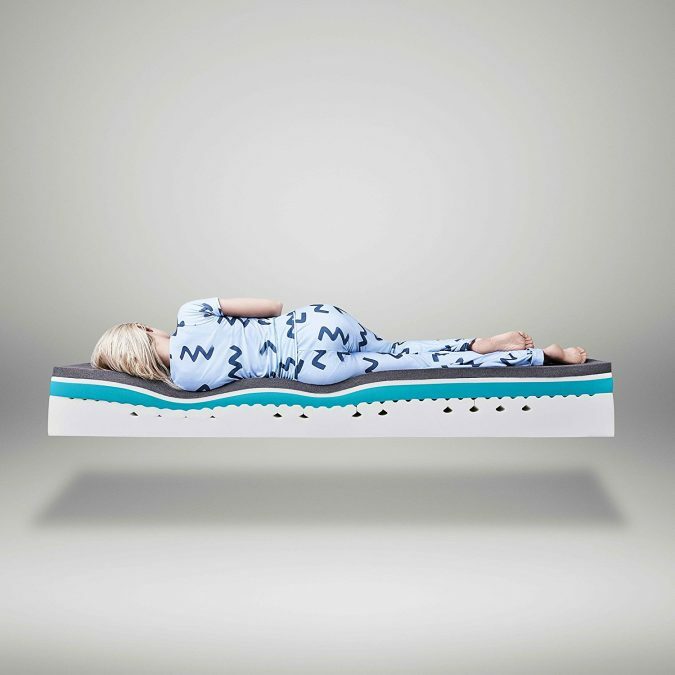 This brand makes use of Hyper-Elastic Polymer to create breathable, strong mattress top. It successfully eliminates sweaty feeling and arranged in grid-type formation to provide sufficient support. It is popular among those suffering from back pain. It is 9.5” in height, comes with three-layered design, is CertiPUR-US Certified and made completely in the U.S. The manufacturer offers a ten-year limited warranty on the product combined with 100-night trial free with a refund. Eve mattress is regarded to be top quality combo foam mattress that uses memory foam layers and polyform for creating a balanced feel. This mattress has been designed as a universal comfort mattress and is well suited to sleepers’ needs. Its total depth is 24cm and is made up of three layers, combining both polyfoam and memory foam. The warranty offered by the manufacturer on the product is for ten years along with 100 nights trial free period. Overall, the above are the top branded mattresses that are worth the look and purchase. 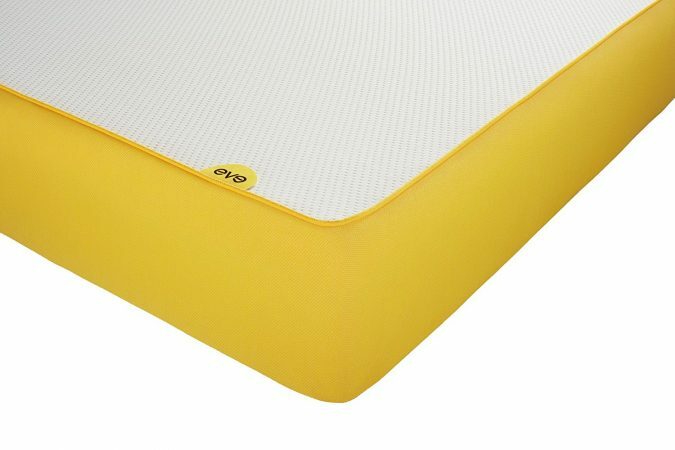 Going through the reviews at the reputed sites like https://sleepissimple.co.uk/ can help you to compare the brands and to find out their features and prices, and to select the one that best fits your needs and comfort. A well-selected mattress is sure to go a long way to provide you with maximum comfort and satisfactory good night sleep.